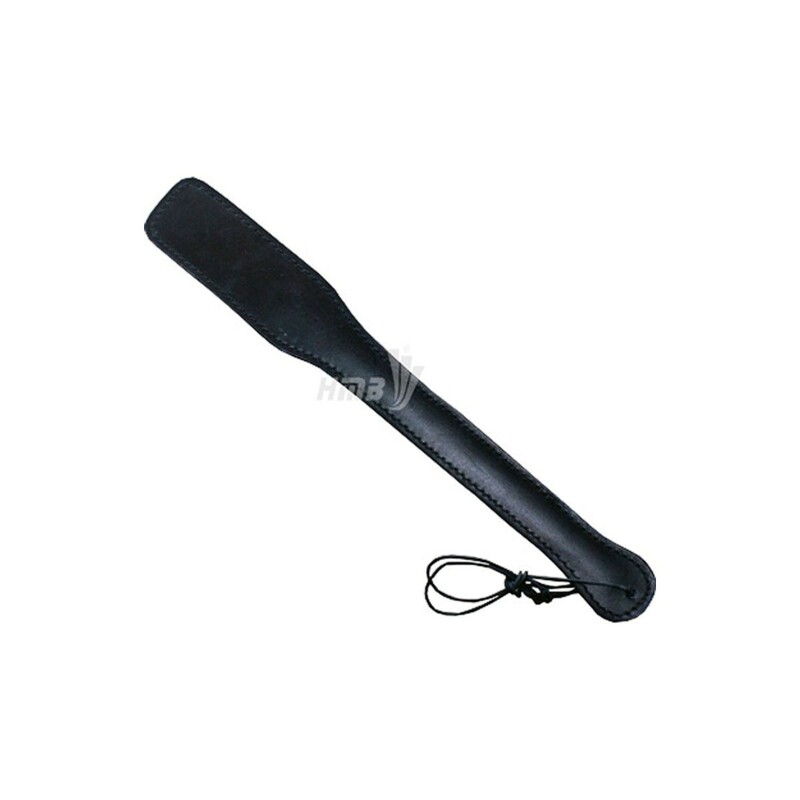 HIGH QUALITY LEATHER PADDLE STRAP BLACK. SIZE MEASUREMENT, 18 INCHES LONG (6.0"+12.0"). 1.5" WIDE HANDEL AND 2.5" PADDLE SLAP .